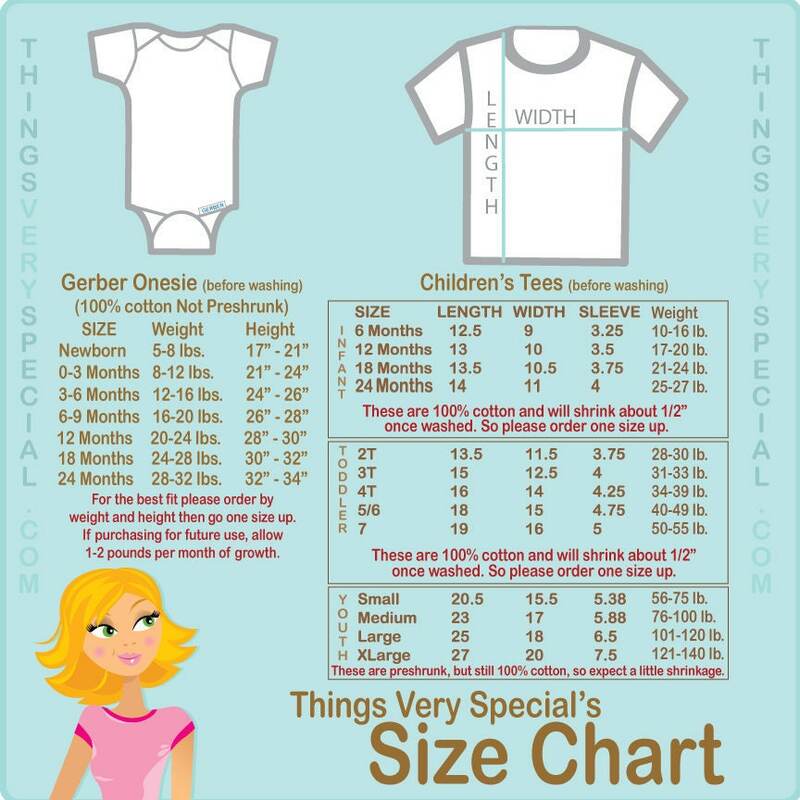 VPK Graduate Tee Shirt for girl toddler. 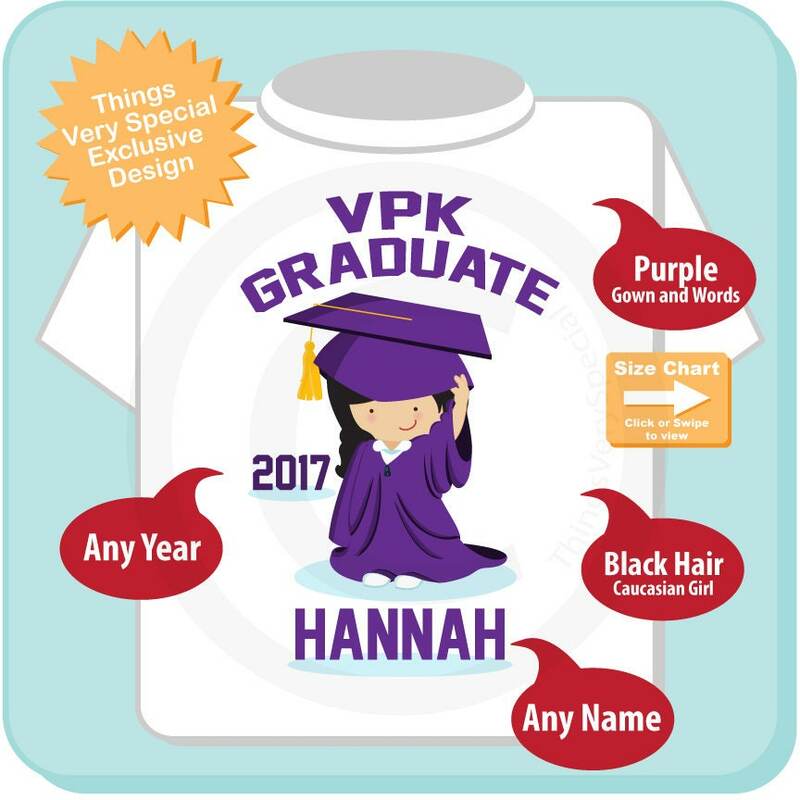 This design I created for that cute little girl that just graduated VPK. It can be personalized with your child's name the year of graduation. This one is showing a little caucasian girl with black hair and a purple robe. Purchasing this listing will get a black haired caucasian girl design in a purple robe.